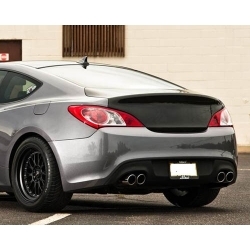 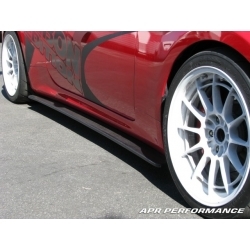 Advan Carbon CF Trunk Lid is OEM style trunk, perfect replacement for your heavy stock trunk. 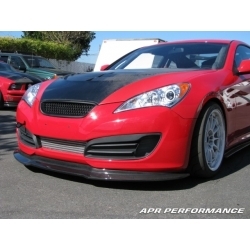 Advan Carbon Design front grill for Hyundai Genesis Coupe 2009-2012 model. 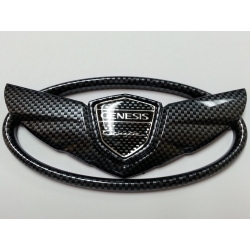 This is the only real carbon fiber fuel door available on the market today. 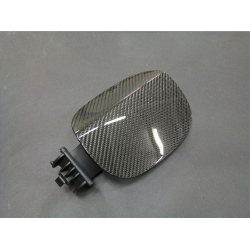 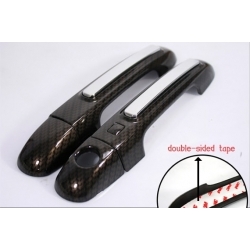 It compliments any other carbon fiber part on your..
CF Look Door Handle Covers are plastic covers with carbon fiber look finish attached on your handles with 3M adhesive.